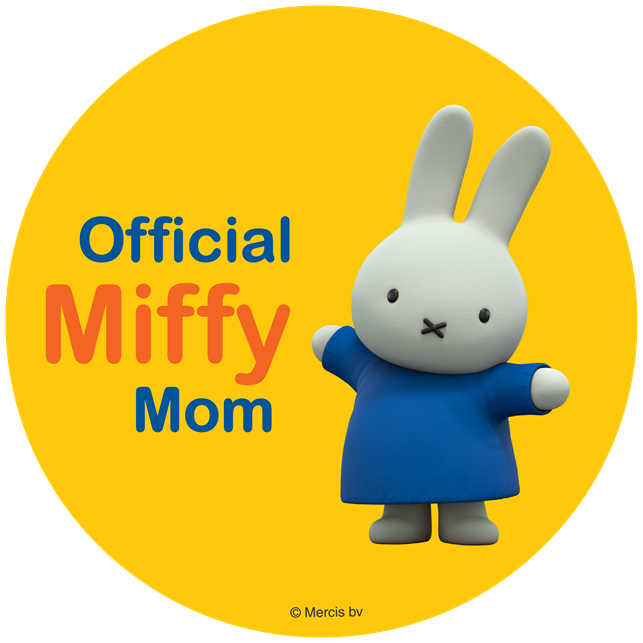 ThemeParkMama: Make the anxiety a little less with Miffy Hide and Seek Game. Make the anxiety a little less with Miffy Hide and Seek Game. With my first 4 kids, they all had major anxiety when I sent them to school, in fact 2 of them still suffer from major separation anxiety and they are in the 3rd and 2nd grade. I wish I had thought of this when they were younger to help them be more ready to start a new day of school. Geared for Ages 1-4 years old, Miffy Hide and Seek divides the game into three levels: infant (6-12 months old), toddler (1-2 ½ years old) and small child (2 ½ - 4 years old). Each level provides a development assessment and suggests an appropriate game. For instance, infants (Level 1) do not realize that people and/or things do not simply disappear because they no longer see them. 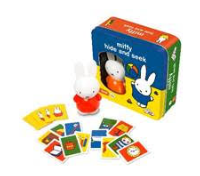 The game suggests to initially show your child where Miffy is hiding. Then partly hide the Miffy figurine under a cloth or towel for the first few games. As soon as your child figures it out, you can make Miffy disappear completely. By playing the game often your child will begin to understand that when something is out of sight, it does not mean it has disappeared for good.